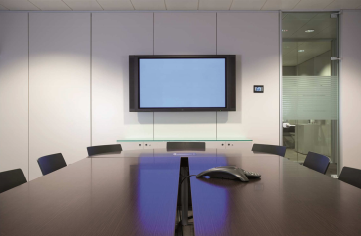 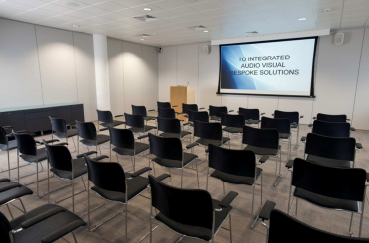 Unity AV currently provide Audio Visual maintenance across the entire site with Fantoni Solutions and have done so since the main AV installation in 2007,including all meeting rooms, IPTV system, Digital Signage and the high profile EMB Boardroom and City of the Future. 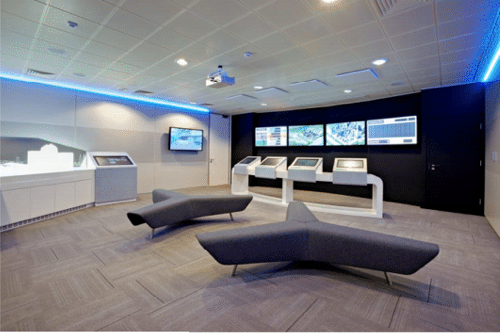 8-Hour Response time for standard rooms, 4-Hour on “MissionCritical” areas, for an engineer to attend site. 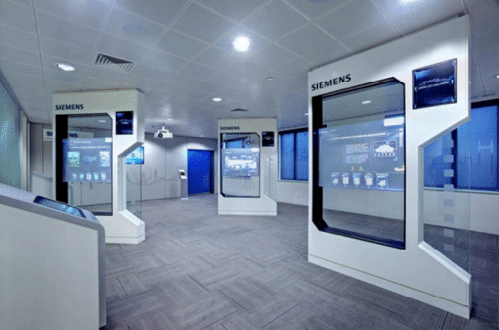 We also maintain a number of other Siemens sites including; Manchester, Poole and a number of London offices.